It’s been a while since I’ve indulged in publishing a series of the same basic subject. 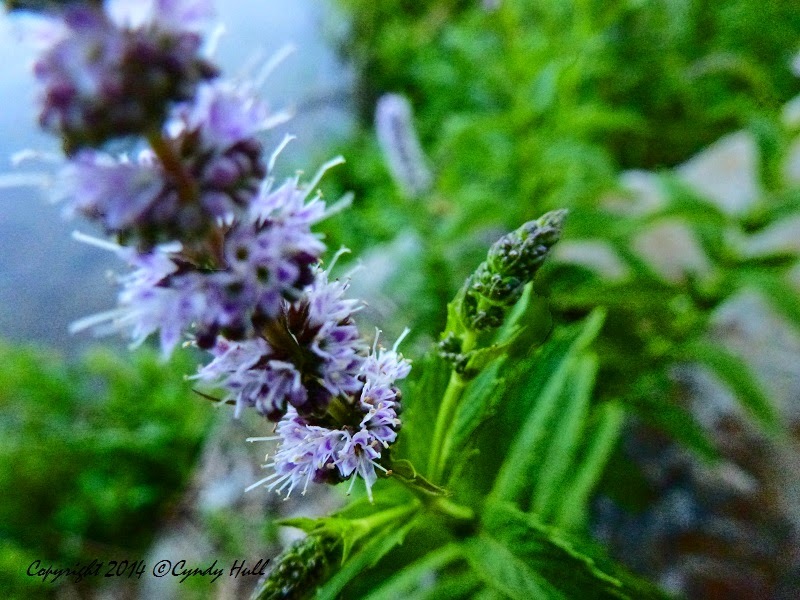 But I’m a bit taken with recent multiple shots of fresh streambank mint. Plus I’ve been thinking lately about an Ansel Adam's photo exhibit that included several prints of the same leaves, each with slightly different nuance of form or focus. So, humour me, please, and may the subtleties entice you, also.